Welcome to Northern Craft, located in Lawrence, Massachusetts. All Northern Craft caskets are proudly made in the United States. 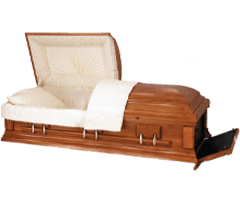 Our caskets are available in metal, wood, oversize, and eco-friendly varieties, ensuring that Northern Craft can meet your needs. We offer a wide selection of exterior colors, hardware, and coordinating interior colors. When you choose Northern Craft, you're purchasing a quality product that exemplifies our commitment to superior craftsmanship. We know the quality of your product is a reflection on you business; we want to help enhance your image with a line of beautifully crafted caskets that will exceed your customers' expectations, at a price point they will appreciate. With a variety of available finish colors, hardware, interiors, and panels, Northern Craft can supply a casket to fit your unique specifications. At Northern Craft we believe in quality products and beautiful craftsmanship. 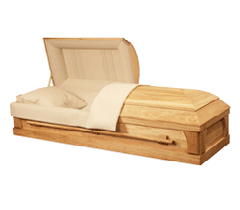 We offer a complete line of metal, wood, oversized, and eco-friendly caskets. 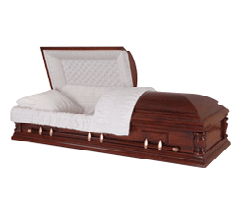 Our experienced sales team is available to help you select the right casket for your needs. 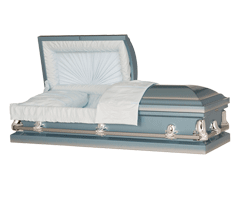 Our experienced staff is ready to listen and work to supply you with the casket designs you desire. Our goal at Northern Craft is to help you set your funeral home apart from the competition. With distribution throughout the Northeast, Southeast, and Midwest, We can provide you with the level of service and delivery you require. 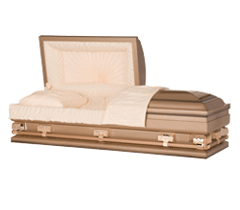 Northern Craft offers a complete line of metal, wood, oversize, and eco-friendly caskets. We also offer a wide spectrum of exterior colors, hardware, and coordinating interiors, ensuring that Northern Craft can create the casket to fit your customers’ needs. 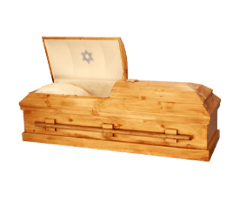 Click here to view our caskets. At Northern Craft, we strive to offer our customers a quality American made product at an extremely competitive price point. We never require annual contracts. At Northern Craft, we believe if we can't earn your business, we don't deserve your business.